Airport Cluster Finland is an association formed by group of Finnish companies operating in the airport business. We aim to promote the growth and development of Finnish companies in the airport industry and build networking opportunities between different parties in the industry. Today we represent the expertise of around 30 companies (see member companies here) related to development of airports and airport regions. Our member companies provide technologies, service solutions and Research and Development know-how to airports as the end customers. Airport Cluster Finland started its operations in Helsinki-Vantaa in December 2009 as an initiative by Vantaa Innovation Institute Ltd. Part of its knowledge based cluster programs. As a result of four year project Airport Cluster was formed to an independent association at the end of year 2013. Vantaa Innovation continues to provide its support to an association with higher membership fee and providing office facilities. We welcome all the parties in the industry to communicate and share new innovative ideas together with Airport Cluster Finland to improve quality and functionality of airports worldwide! Want to join Airport Cluster Finland? Contact us for more information! All you need for your airport from one place! Airport Concepts has one simple goal: to make your airport better. Airport Concepts was created by a group of innovative Finnish companies. They joined forces to provide new service concepts for international airports by combining and complementing their products and services. 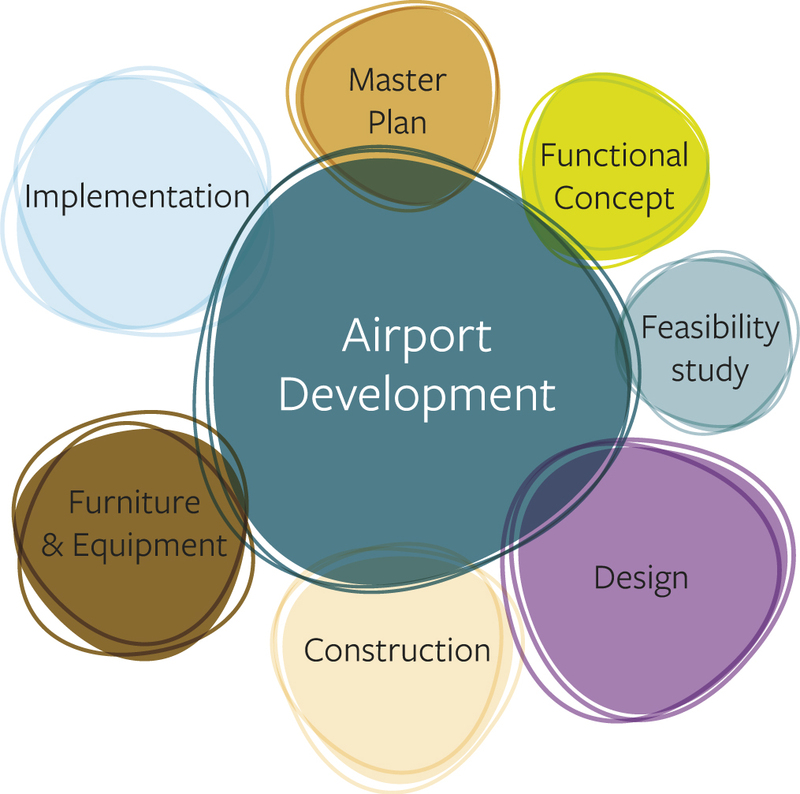 Airport Development focuses on designing and developing your airport by integrating strategy development, functional airport planning and financial planning. This is your pick when you wish to improve efficiency, increase capacity, improve profitability or develop new facilities. Whatever your goal is, Airport Concepts approach is collaborative, sustainable and efficient. Finns are world-famous for their superior know-how. Helsinki Airport never has to close due to weather and it has been selected as the best airport and the most punctual airport in the world. 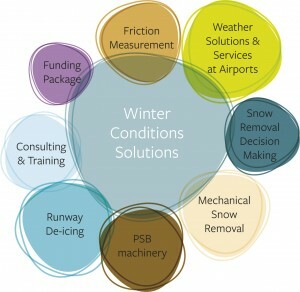 Winter Conditions Solutions combines total process knowledge with excellent equipment and services into efficiency and safety. In terms of revenue and publicity an open airport is always better than a closed one – Airport Concepts partners have great references all around the globe to keep things running. 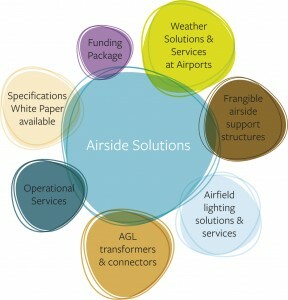 Airside Solutions is all about proven integrated safety solutions. Frangible safety support structures provide a base for lighting and weather solutions and services with cabling connectors. In short, everything you need for your airside. Airport Concepts partners have a vast global experience in making airports safer. It is good to know you have the best on your side – and on your airside.